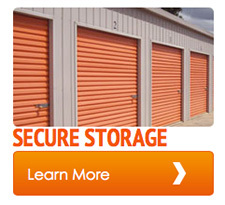 Self storage units have a number of purposes. Are you moving into a new house and need temporary storage space to keep you valuable belongings? Are you a new college student who needs a space to keep that extra stuff that won’t fit into your dorm room? Do you own your own business or office and require a permanent place to keep supplies and equipment? Self storage units are extremely helpful during any transition when you may not have enough space for everything. We understand that storage is needed during some type of stressful time. Be assured that everyone at Carpenter Bros. Moving & Storage will make your self storage experience a pleasant and easy process making your life easier. 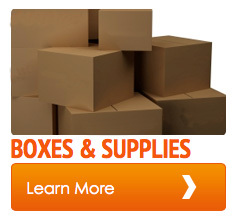 Whatever you reason Carpenter Bros. in Plattsburgh NY has the answers to all your moving and storage needs. Stop by or call one of our storage consultants today!